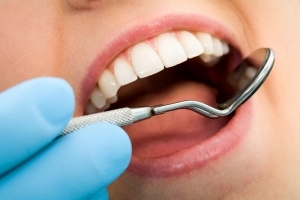 In order to maintain the best oral health possible, regular, comprehensive dental exams are a necessity. In fact, the American Dental Association recommends that you visit your dentist at least twice a year. Regular dental exams are vital to assess possible problems such as gum disease, oral cancer, cavity development, and replacing worn out or defective dental work. Catching problems early on will prevent bigger problems from developing down the line, which will end up saving you time and money. Call Rigden Dental today to schedule an exam or consultation.